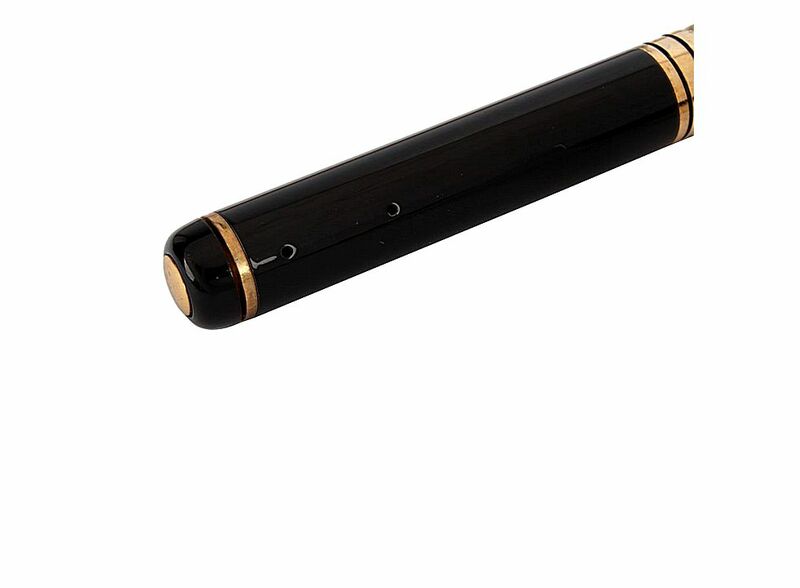 Spy Camera Pen with Digital Hidden Camera Black HD 1280 x 960 21000646, Buy at lowest prices. 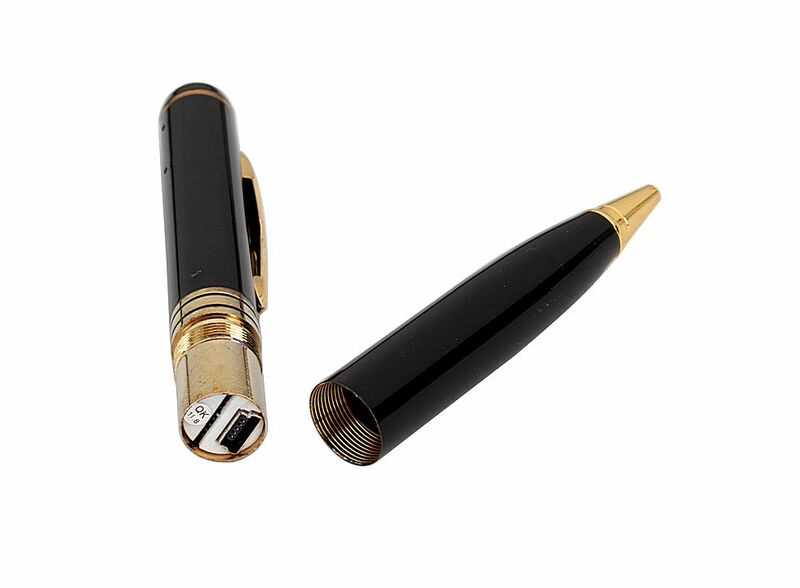 HD 1280 x 960 Spy Camera Pen with Digital Hidden Camera is a new and never used high quality camera .This product is a digital pen with HD video shooting. It can shot and storage High-quality audio video. It has the advantage of simple operation, small construction , beauty and portability. 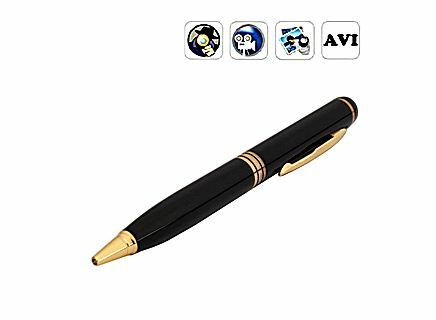 It`s the indispensable device in business , education , security , media , justice , travel , medicine, life , and other fields and very popular with most persons. The operating system comes with or major player software. High - capacity polymer lithium battery. You can set time by yourself.